Made a little further progress today! 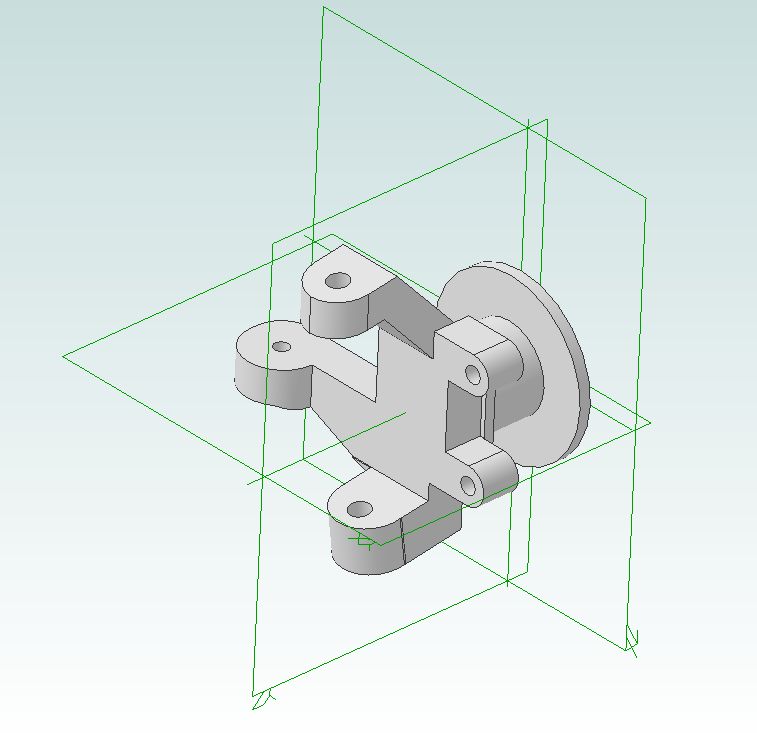 Using an example C4 spindle I started modeling it into Alibre as a first step towards an assembly. The spindle came out pretty decent – note I’m not concerned with it looking exactly like a real one, the geometry/attachment points just need to be accurate. I’d love to model the thing down to the millimeter, but that doesn’t really accomplish too much! This is a right hand spindle with front steering. 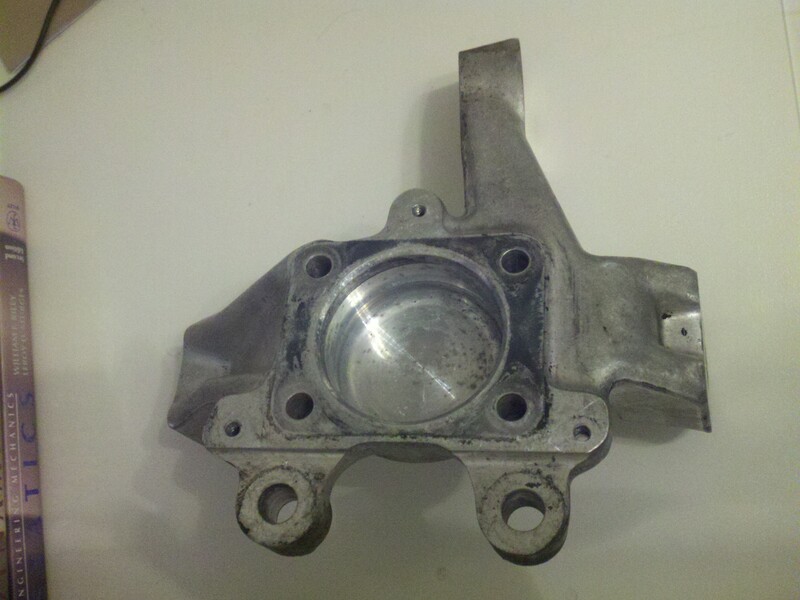 After this part is complete I can upload into an assembly with the subframe and eventually the rest of the components. You can see clearly here that the subframe is by no means accurate. The sketches I was working off of clearly were not drawn to scale (at least the hand drawn ‘frame’ wasn’t, the dimensions marked actually do scale correctly). 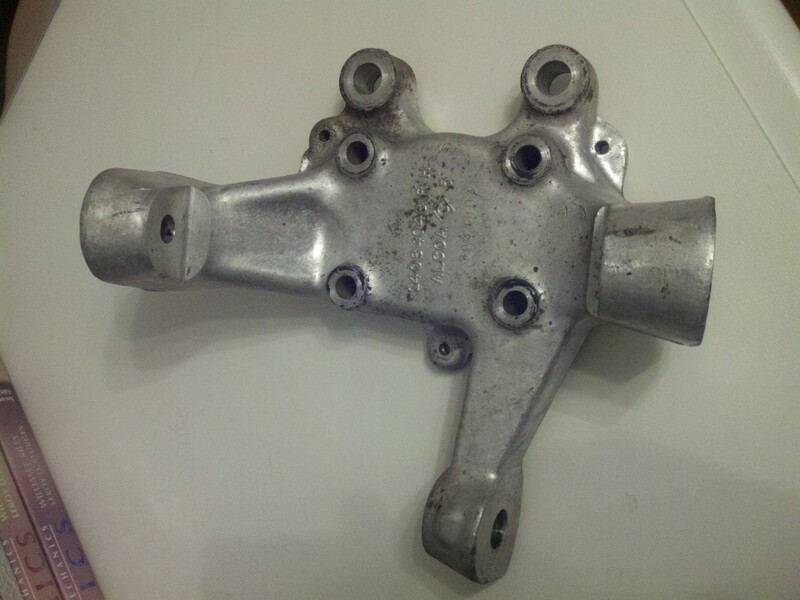 I’m going to try to get my hands on a subframe this week to work out that part of it. 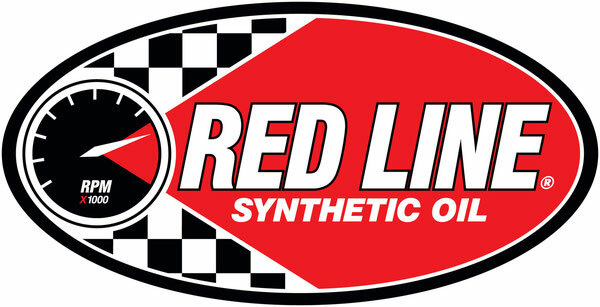 Thanks to information from Dougie I was able to have some reference C4 suspension information. 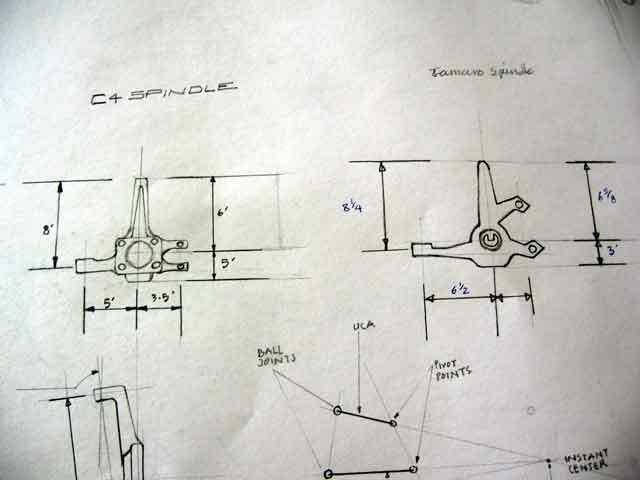 Unknown to me there are actually 2 different C4 spindles. It appears that the one that I have is NOT the later spindle which is ~1″ taller. I modeled the one that I’ve got since Dougie’s drawings weren’t quite complete, but based on how the 1″ height difference affects the motion in Suspension Analyzer, I might be tracking down a later model spindle! These spindles are really cool. I haven’t weighed them or the boat anchors that are on the Camaro, but there’s going to be a significant unsprung weight savings here. More progress later this week hopefully, though the National Tour in College Station will probably delay it somewhat.